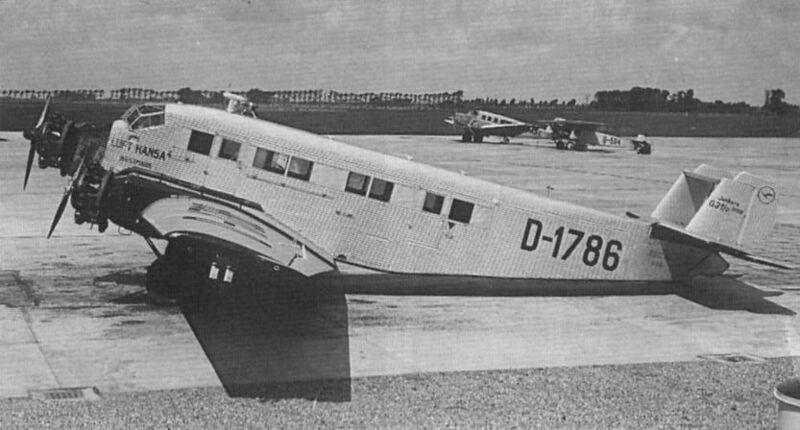 G 31fo D-1786 Westmark at Schiphol. 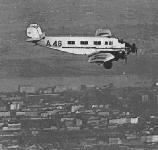 In the background are AB Aerotransport's G 23 SE-AAE and Luft Hansa’s Fokker F.III D-594. 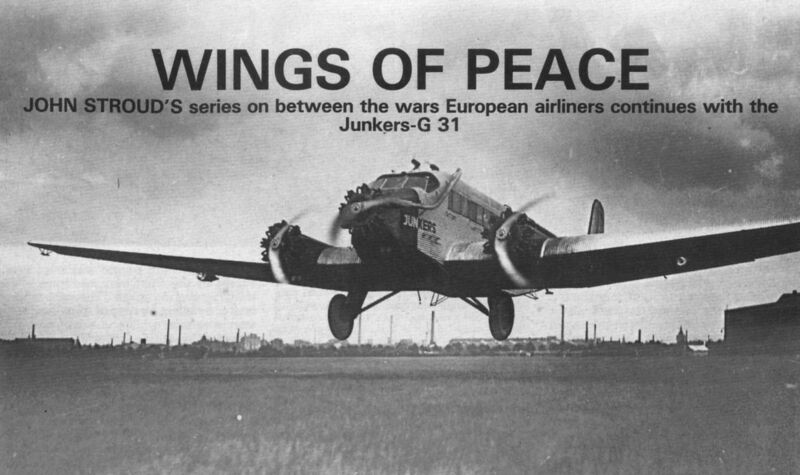 The prototype Junkers G 31 in its original form with three Junkers L 5 engines: Although Germany has been released from the restrictions imposed by the Allies for but a very short time, the Junkers Works of Dessau have already completed a new machine of some 100 sq. m. (1,076 sq. ft.) wing area. 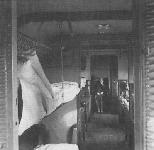 The width of the fuselage is in the neighbourhood of 10 ft., and below the floor of the saloon is a large space for luggage and goods. The three engines are Junkers, developing a total of more than 1,000 h.p. 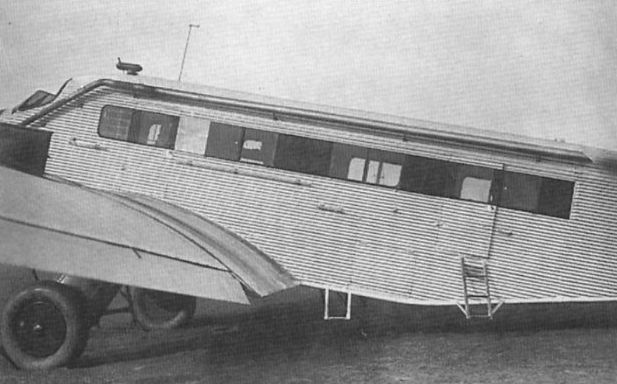 The prototype G 31 with BMW VI nose engine and slimmer cowlings to the wing engines. 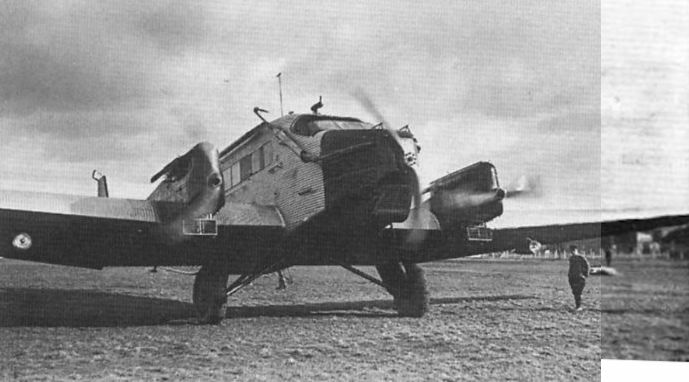 The prototype G 31 with BMW nose engine and full-span ailerons. 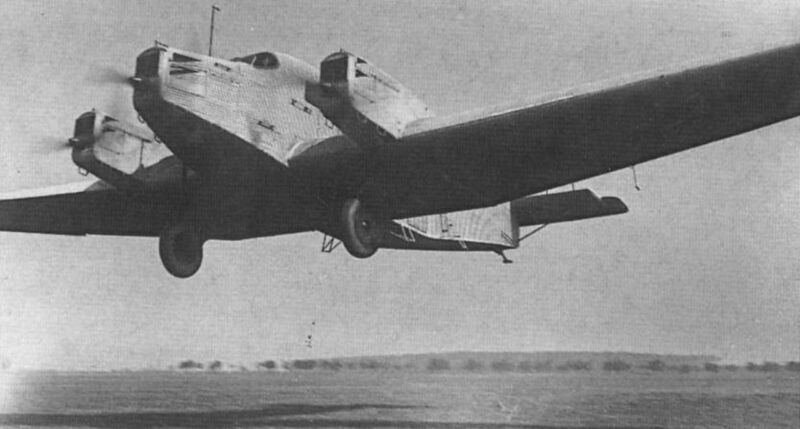 An unidentified but early G 31 with Gnome-Rhone Jupiter engines. This may have been the second G 31. 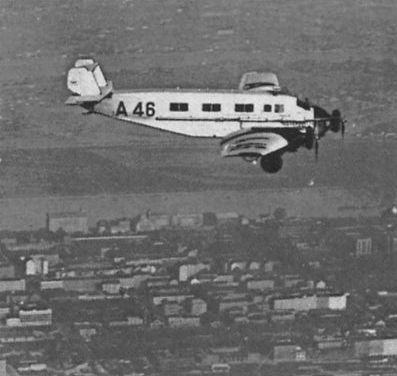 Olag’s G 31de A 46 Osterreich over Vienna. 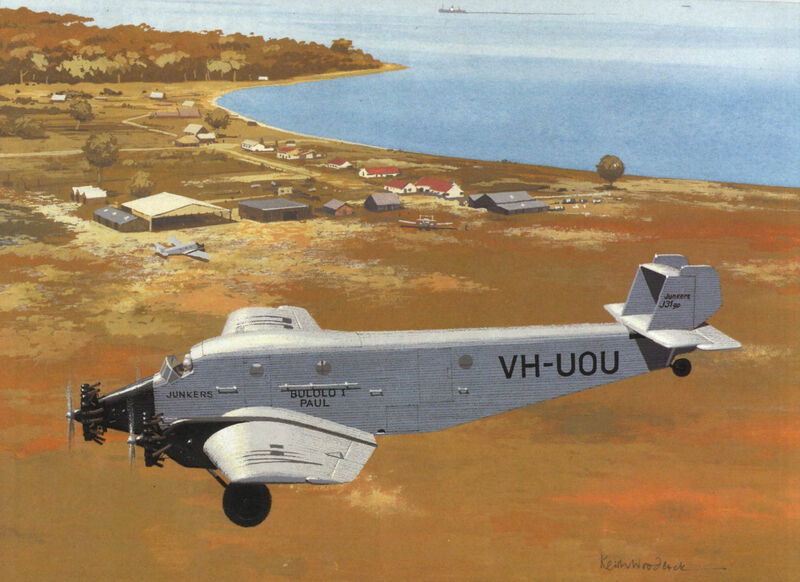 The Jupiter-powered G 31de D-1310 at Croydon. 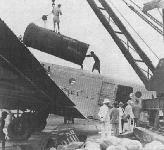 At the time of this picture it was named Deutschland. D-1310 H. Kohl as the G 31ho with lengthened fuselage, Pratt & Whitney Hornet nose engine with four-bladed propeller, and two BMW Hornets. Aileron area has been increased. Loading a 5,890 lb section of tube mill into G 31 go VH-UOU at Lae. Bulolo Gold Dredging’s G 31go Paul en route from Lae to Wau. 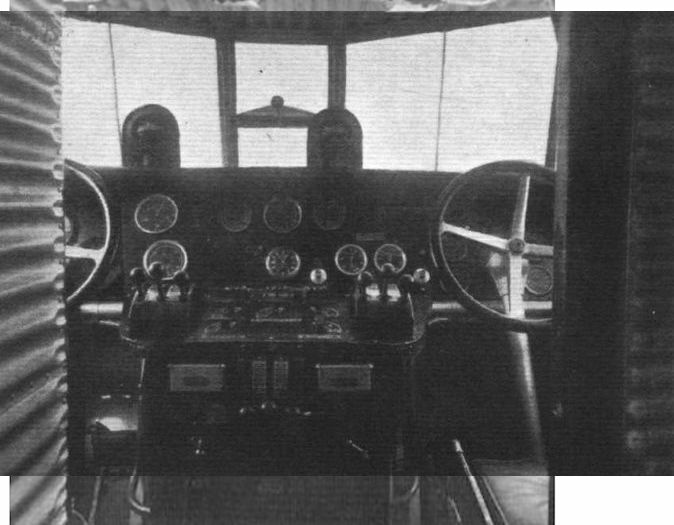 The neatly laid out flight deck of the G 31, showing dual controls, etc. 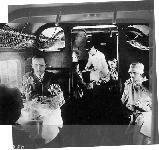 Май 1928г. : трехмоторный самолет Junkers G 31 поступил в эксплуатацию в авиакомпанию "Luft Hansa". В этой компании впервые появились стюарды, разносившие в полете еду и напитки. Cabin service was first provided by Luft Hansa in the G 31. Note the continuous baggage racks passing through the semi-bulkheads. 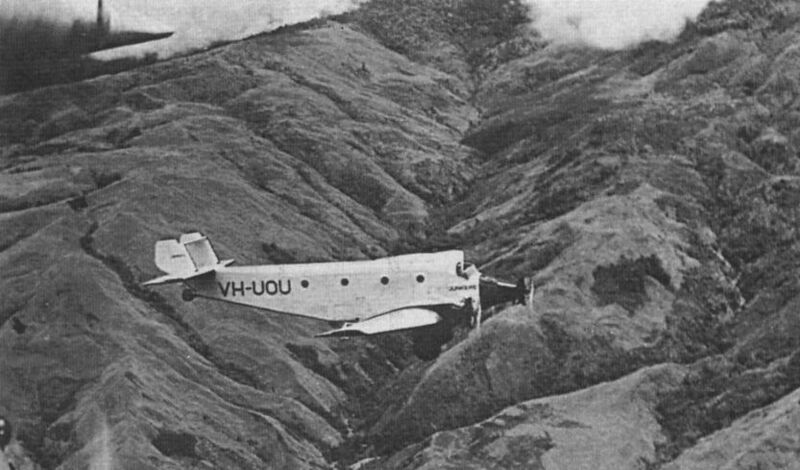 Bulolo Gold Dredging's Junkers G 31go Bulolo 1 Paul. It bore the designation J 31go on its fin.